But seriously, I love how we now get to dress in comfort but still manage to look stylish at the same time. 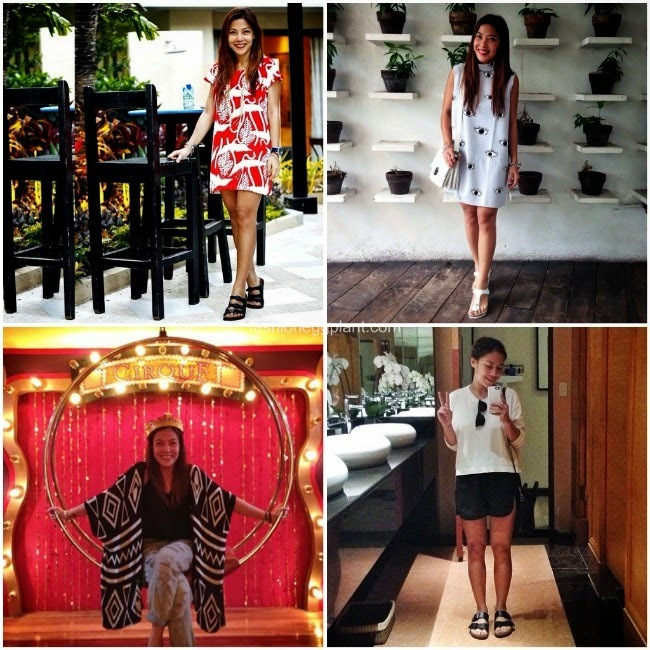 All of my normcore outfits wouldn't be possible without my Birkenstock Arizona's. Nothing screams 90s minimalist normcore like a good 'ol pair of Birks. I have been wearing them almost everyday since I got them and I loved them so much that I purchased a second pair (in white). Of all the shoes I have bought my entire life, I am getting the most wear and tear out of these 2. They are the comfiest ever and so versatile as well. 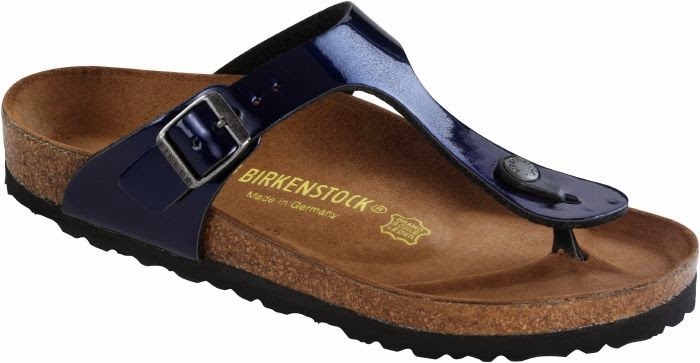 Birkenstock's unparalleled comfort is due to their patented "Comfort Sole". Comfort Sole is a flexible and lightweight orthopaedically-based footbed with a toe box that allows normal foot function. 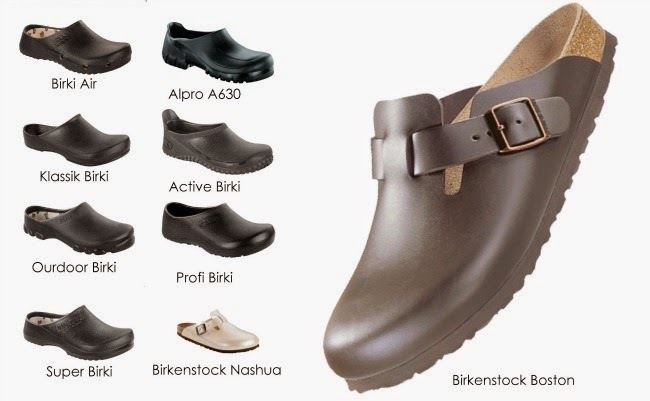 It's shockproof, and allows proper weight distribution and maximum support to ensure that your feet are kept safe and at their comfiest every single time you slip on a pair of Birks! Not sure which model to get? Check out these new offerings for 2014. 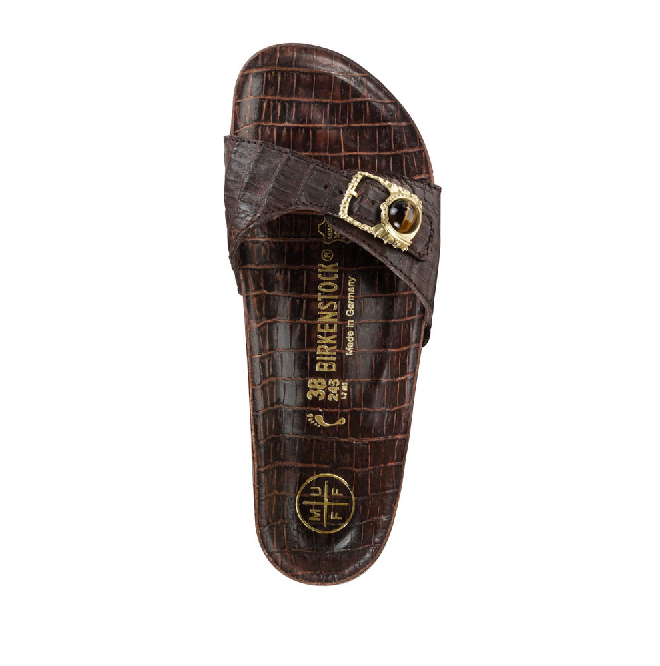 Wether its for work or play, there's a perfect pair of Birks waiting for you. 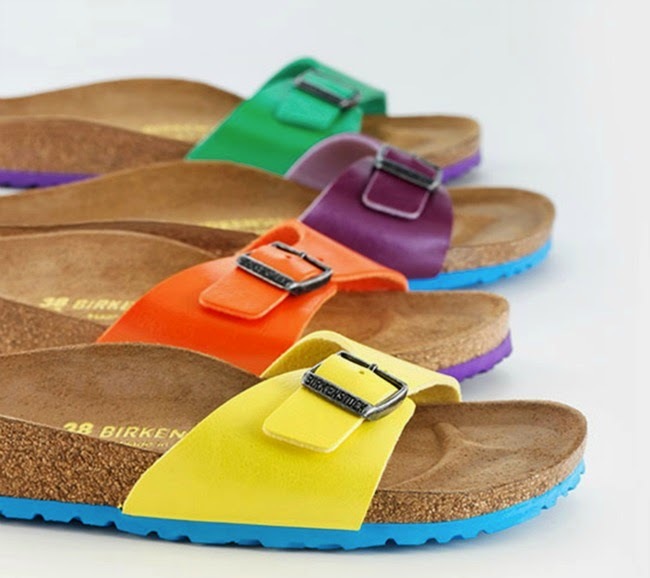 Check out www.comfortsole-ph.com to see Birkenstock’s latest designs. Follow Social Media Accounts: Birkenstock in the Philippines on Facebook and BirkenstockPH on Instagram and Twitter for updates on events and promotions. 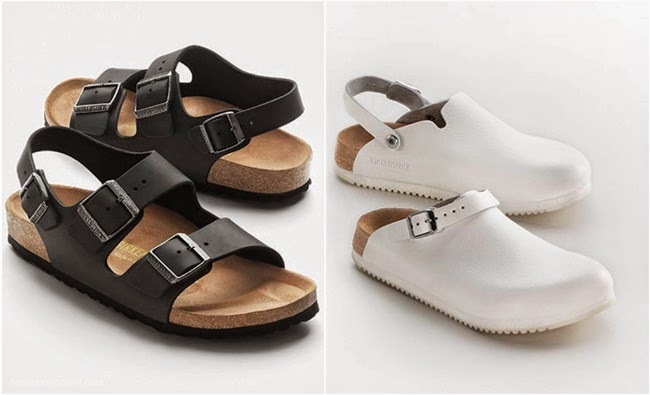 Birkenstock Philippines is available at Glorietta, Alabang Town Center, Trinoma Mall, SM Megamall, SM City North Edsa, and selected Res I Toe I Run outlets.